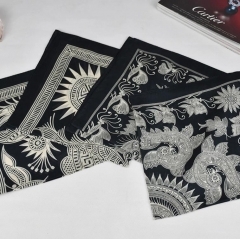 This case's custom is from Canada, He has a fashion studio in Vancouver. 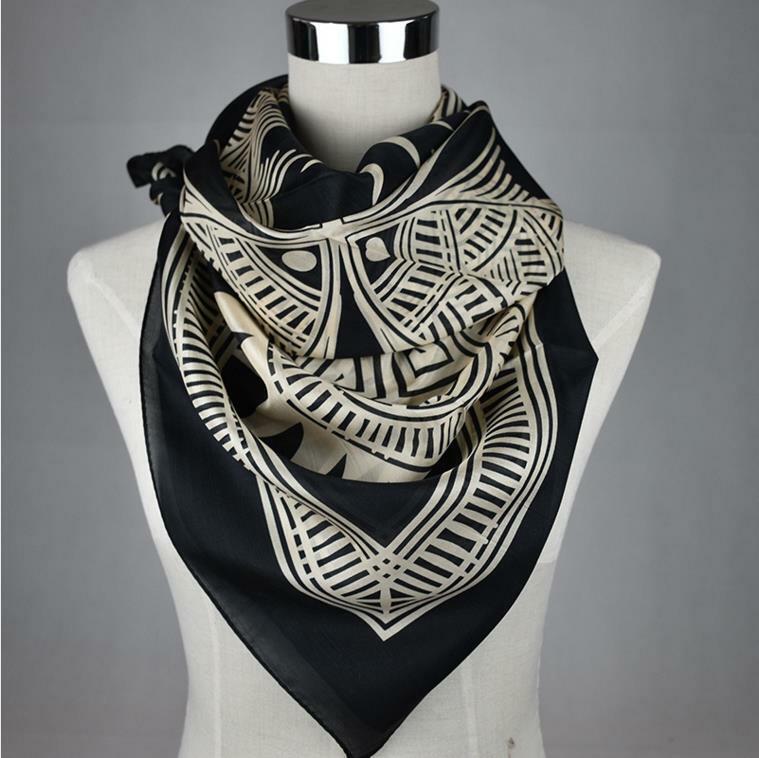 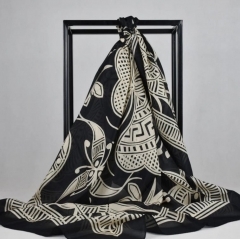 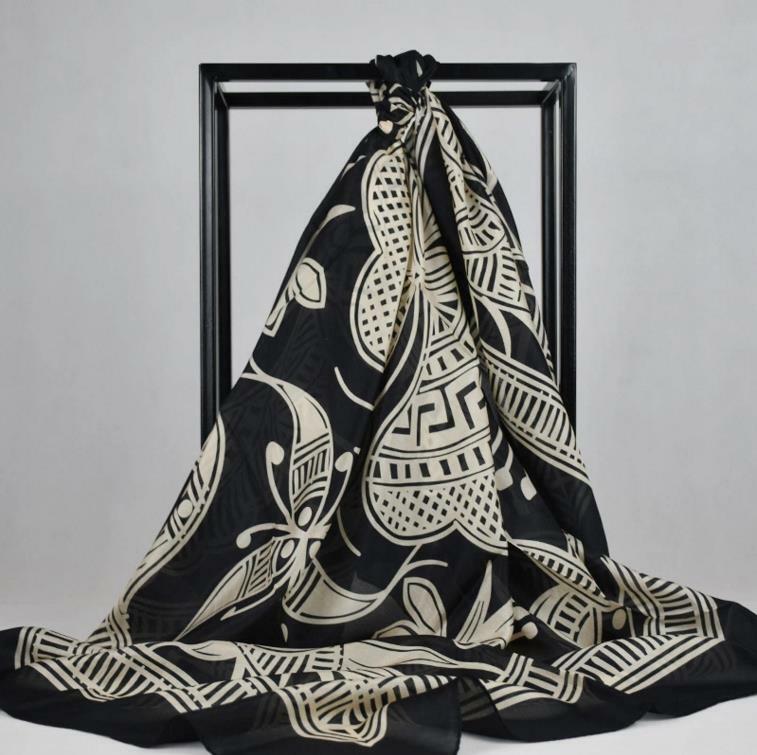 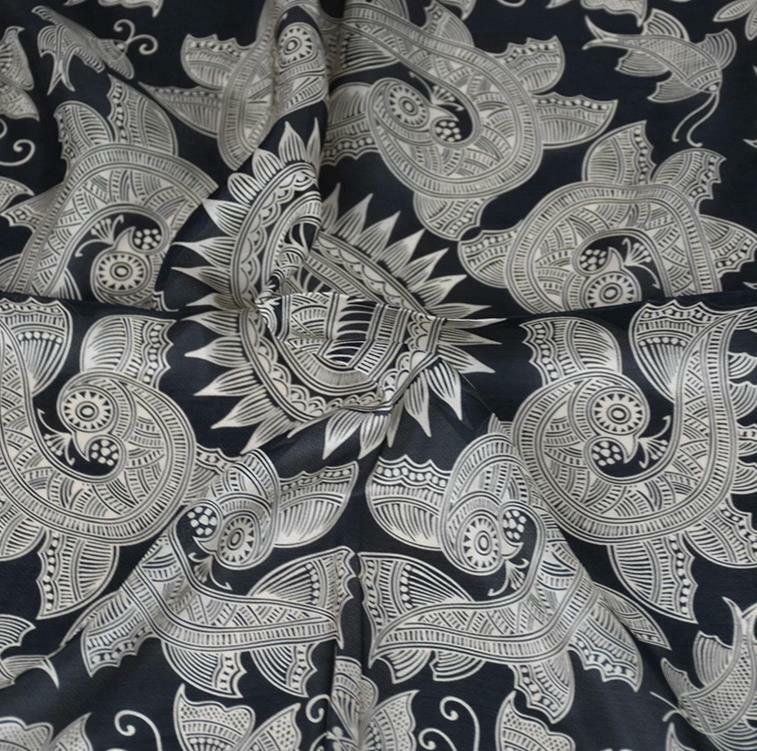 He is very interested in Chinese traditional culture.So he found us to make some custom silk scarf for him.This design's idea from Chinese Minority'stotem.If you have some good idea also, We will help you from ideas to products. 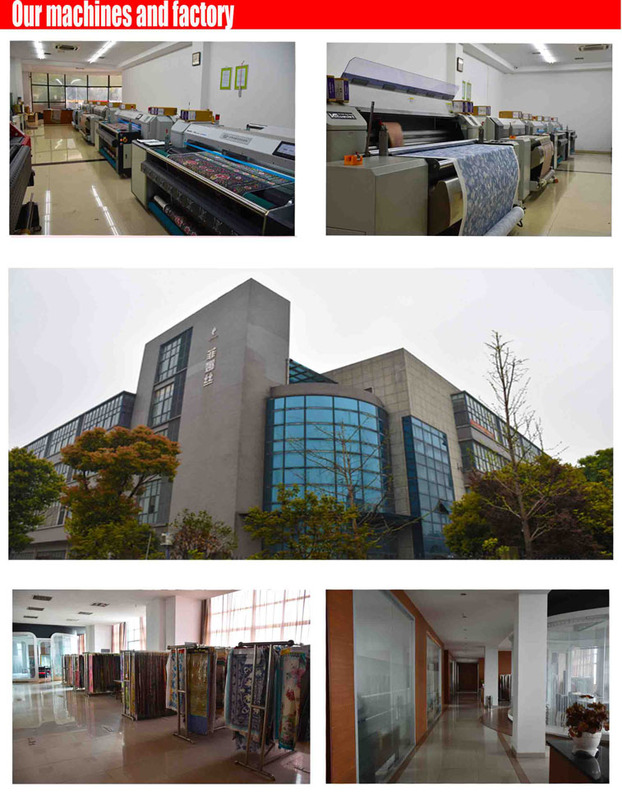 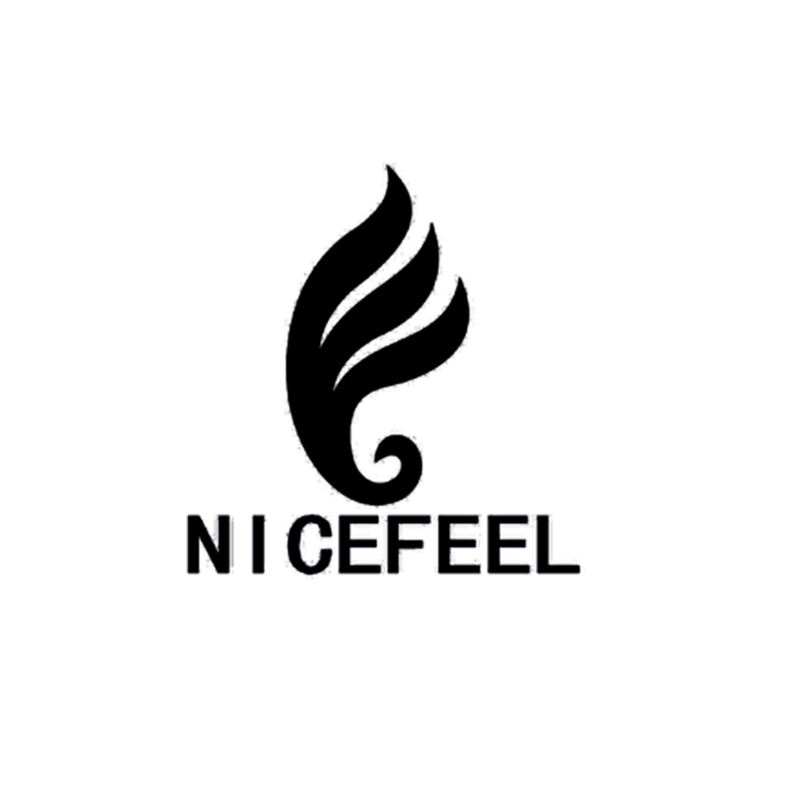 We are located in Suzhou .Which is the famous city for silk fabric ,textile printing and scarf manufacturer. We have 5 years experiences in digital print and 20 years experiences in textile print,garment.and custom scarf. 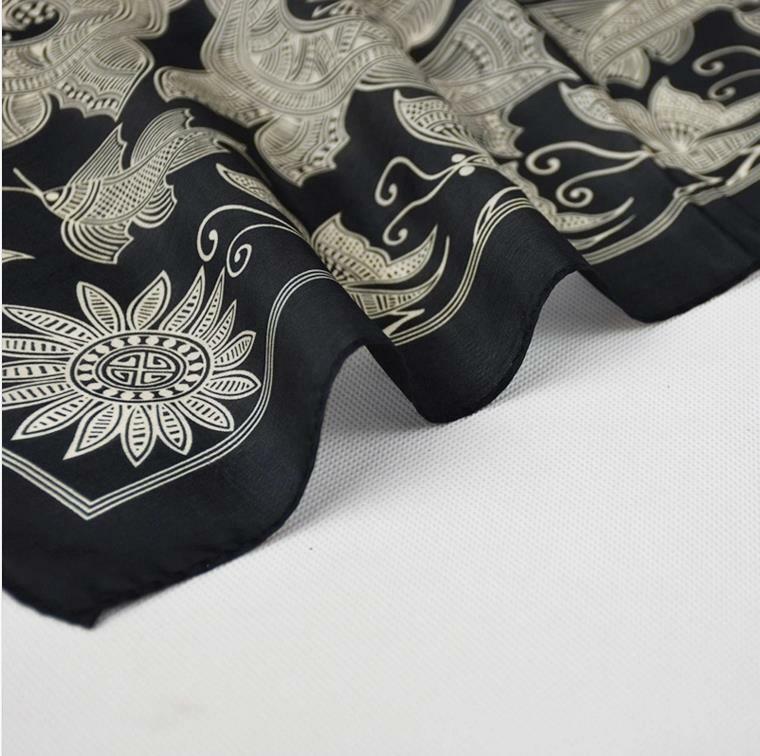 We are a professional digital print fabric and silk scarf manufacturer . 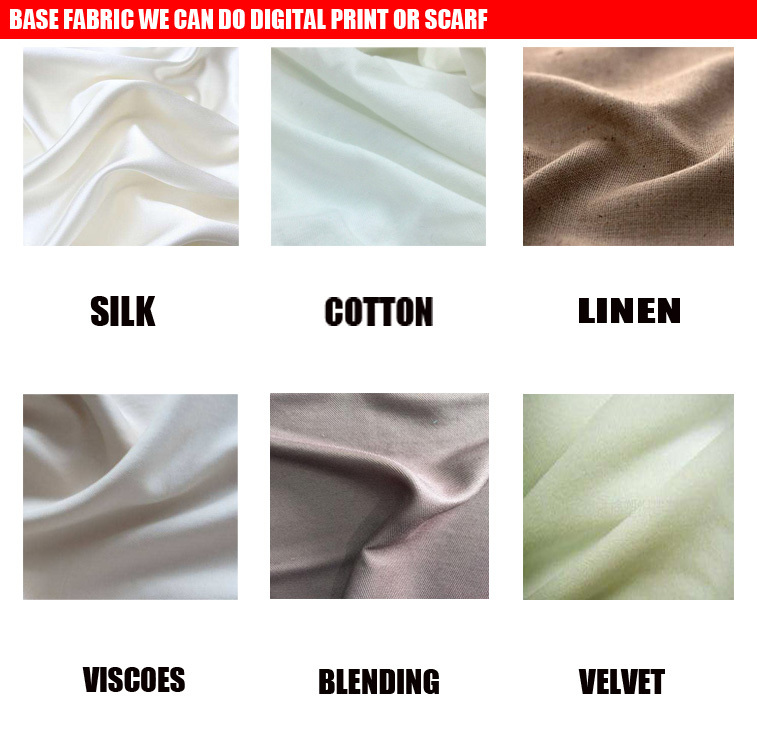 We promise we give you: Gorgeous printing ,good service, good prise,best quality.